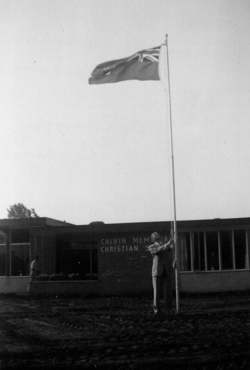 The vision for Christian education in St. Catharines began over 50 years ago with parents who sought to provide Christ-centred education for their children. The goal was to establish a school that would be a light to the community and make a lasting impression from generation to generation. Beacon Christian School has been accomplishing that goal since 1959, and our graduates can be found in all areas of society using their gifts in service to God. We believe that Gospel truths are intrinsically fundamental to all areas of learning. You will find throughout our entire history, Beacon has strived to serve Christian families throughout the Niagara community. By providing an alternative high quality educational experience, students graduate with a positive perspective on life because of the Christian values upon which their learning was founded.